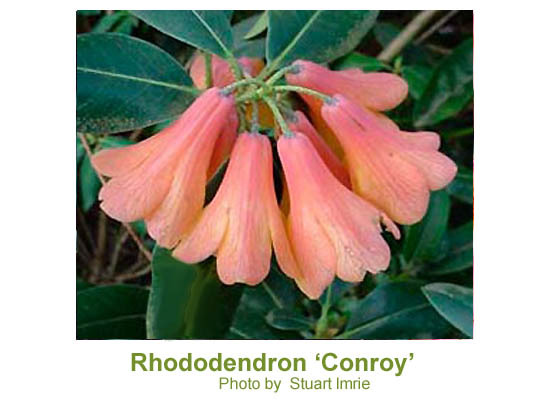 On behalf of the thousands of rhododendron enthusiasts worldwide "welcome to our web site." 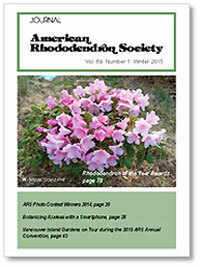 Here you will find valuable resources which enable you to learn more about the selection and care of rhododendrons. 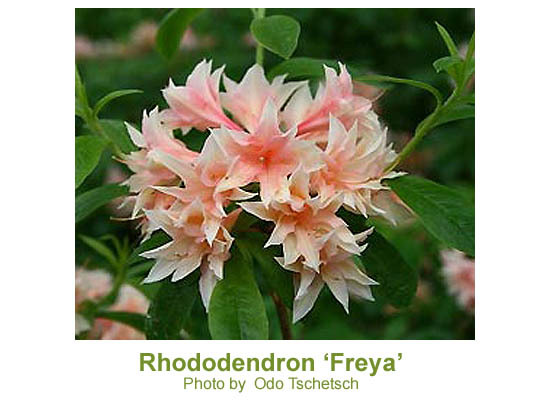 We hope this will encourage you to explore all that the genus Rhododendron (which includes azaleas) has to offer, and you will include these wonderful plants in your garden. ARS District 8 hosts the 2019 ARS Annual Convention near Philadelphia, May 15 -19, 2019. 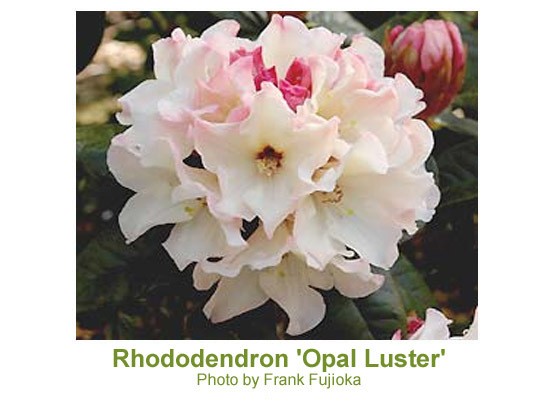 Meeting theme is "The Philadelphia Story, Rhododendrons in America’s Garden Capital". 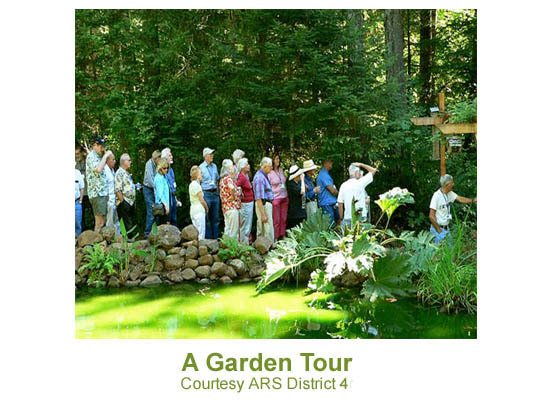 Tour outstanding public gardens, including Jenkins Arboretum, Longwood, Mount Cuba Center, Morris and Tyler Arboretums, as well as many beautiful private gardens. 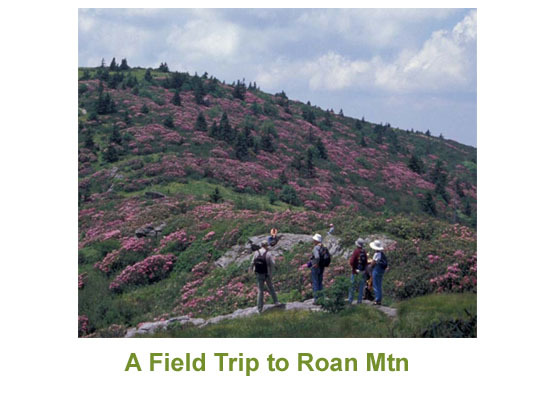 Chanticleer and Winterthur Estate pre-tours. Put this event on your calendars. 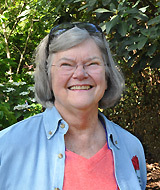 Seeds collected by Society members are offered for sale at the 2019 ARS seed exchange. 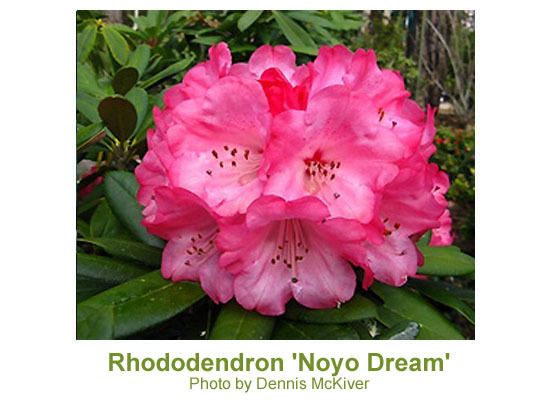 Until March 15th only members of the American Rhododendron Society may order seed. After March 15th anyone may purchase seed. Visit the seed exchange page for more information. 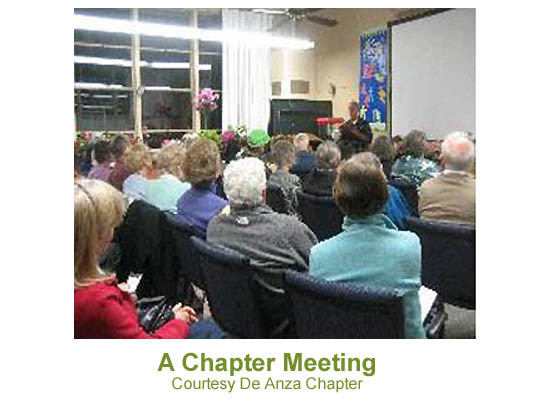 Visit archive of previously published issues. 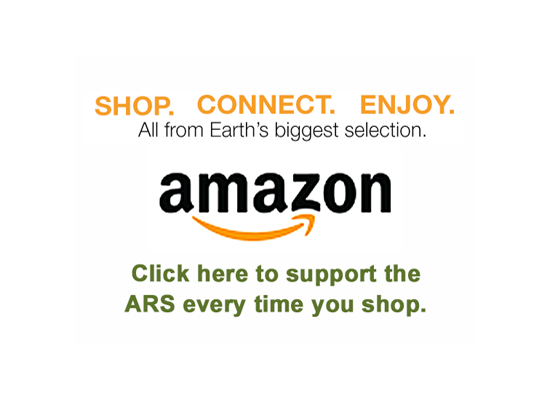 Visit the ARS' Pinterest social media web site. 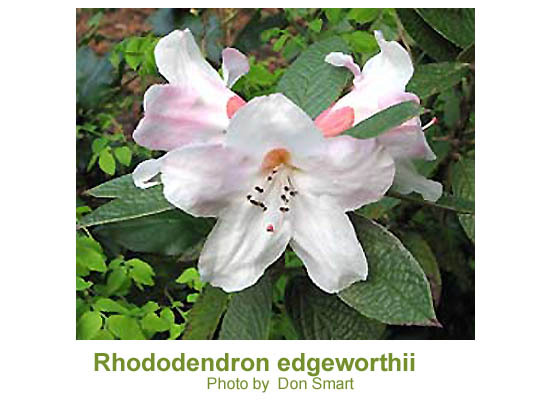 The ARS proudly announces its 2019 Rhododendron of the Year selections. 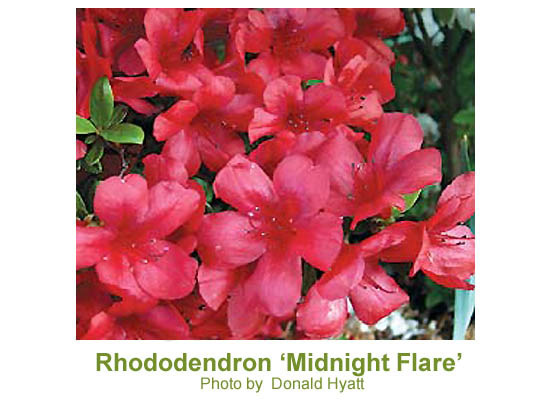 Chosen for outstanding foliage, flower, habit and hardiness in eight regions of the United States and Canada, these beautiful rhododendron and azalea varieties are recommended for your garden.